Look upon the area where you want to put that rug exactly in your living room. Make sure whether you want a medium or large or small size rug. If you want to move ahead for medium to high rug then at least once in a year you have to clean it as well. 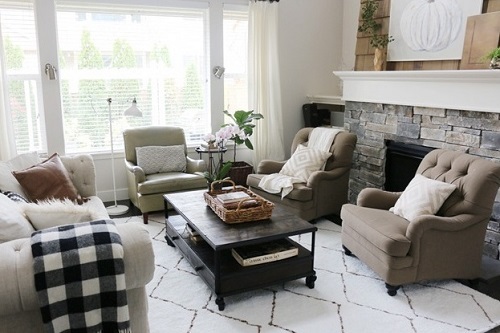 Smaller sized rugs can easily be cleaned and dust can be removed. While selecting about the rug what you want, be clear to make your home to be cleaner and healthy place to live in. 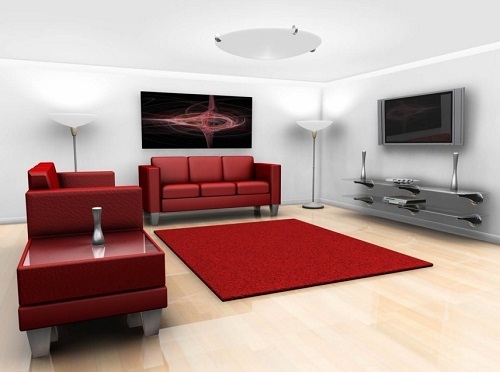 If your living room is bigger in size then it’s good to choose the flat-weave area rug. Also, if there are kids who play on the floor, then choose for low pile carpet with premium rug. It creates a soft and cushy area for kids and allows them play on it. Also, it is very comfortable place if anyone wants to sit on the floor. There are several options available to us on “how to use rug”. The use of space will give an idea about the purpose of rug. 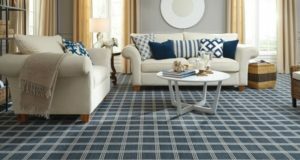 If you only want to keep it as a show piece of your home and never wants to sit on the floor then selecting the flat-weave rug would be the best option. So, be clear about the purpose as it matters a lot. If your house is always surrounded by muddy children or you have pets then selecting the dark coloured rug is probably a good idea. However, white shag carpet won’t fit in this condition. 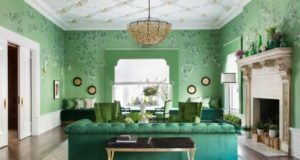 Selecting an area rug that perfectly matches to your style or the interior designing of the living room is bad idea to opt for. But make sure that carpet perfectly fits with the texture of your furniture. 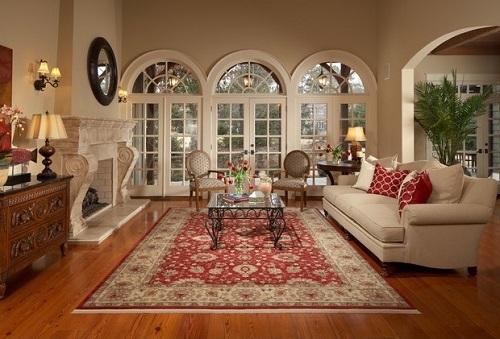 If you are selecting an expensive rug then you must need a professional who can clean it at least once in a year. It will become cumbersome for you to carry it on your car and take it to the dry cleaner. Thus, choose the rug in the way you can easily clean it. If it is a small one then you can easily clean it up at any day you wish to choose. If you would prefer a softer feel, then choose the natural material like wool or cotton. Also, if you want a lush, deep and pile then synthetic fibre rug can give the same feel. Woven rug or organic fibre rug like sisal will give you the physical warmth as well. But this type of feeling cannot be enjoyed in organic fibre jute rug. Thus, it’s totally depends upon your taste and preference when the point comes about feel. Will this rug suits with the new designing trends next year? If you want a solution of this problem, then choose the style that remains forever in the market. Thus, now you do not want to change the rug of your living room according the season. To buy a rug which will remain the same in long run then spending more on high quality rug is better idea than buying a medium quality rug from the shop or online site.